JOHN Fitzgerald GREEN Sr, A.A., B.M. ​Mr. Green graduated from Gilmer High School in 1998 and went on to major in music at Kilgore College, where he earned his Associate of Arts Degree in 2000. After transferring to Stephen F. Austin State University, he earned his Bachelor of Music Degree in 2003. 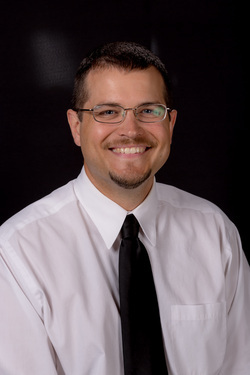 Mr. Green’s professional affiliations include the Association of Texas Professional Educators, Texas Music Educators Association, Texas Bandmasters Association, and National Association of Military Marching Bands.